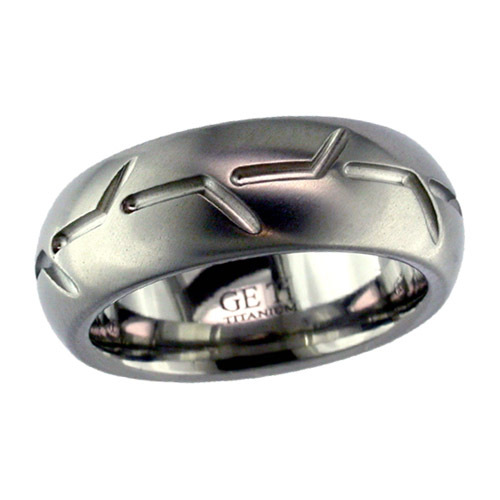 Killer wedding rings for your rugged lifestyle. 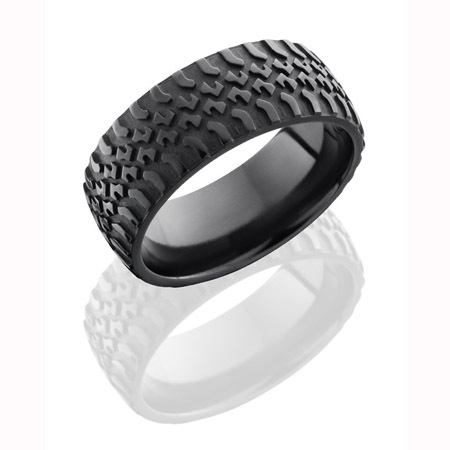 Lashbrook designs offers a variety of classic and unique tire tread wedding rings motorcycle, motocross, truck, car, supercycle and bogger/mud style. 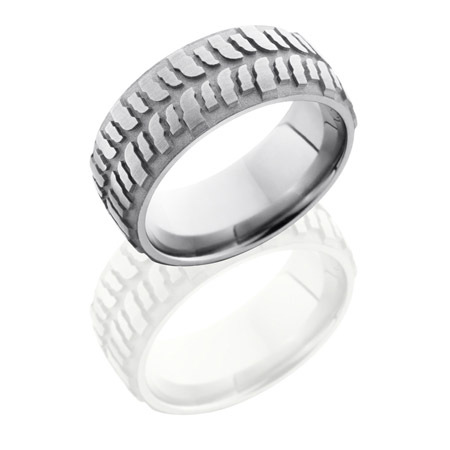 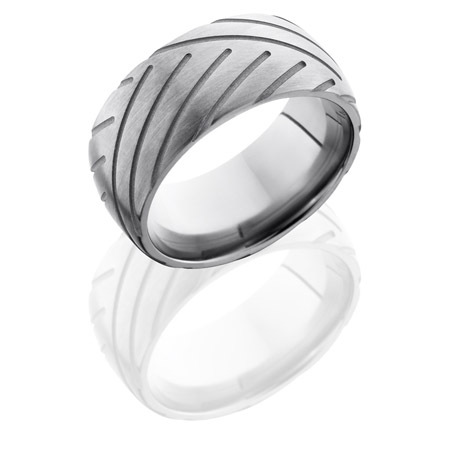 Ranging in widths from 8mm to 10 mm with polished/satin finishes that make these rings pop! 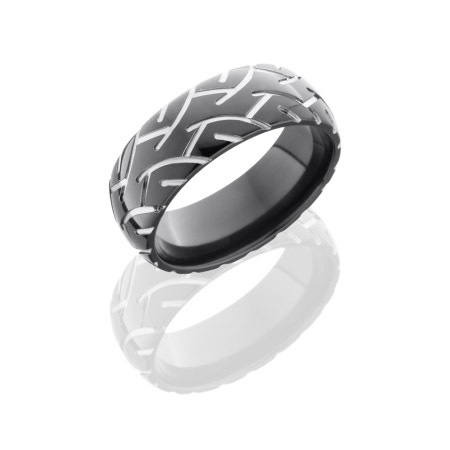 Made from the very best high performance metals titanium & black zirconium. 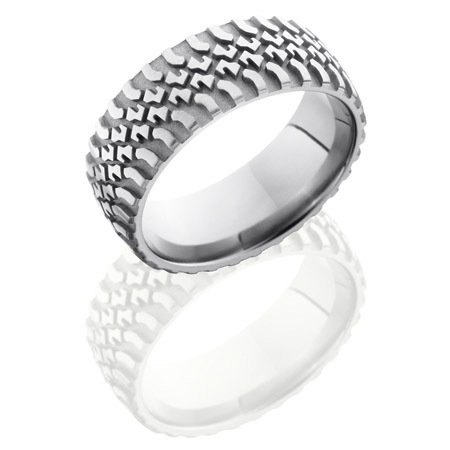 Cobalt Chrome is available upon request. Custom treads available visit our design page.